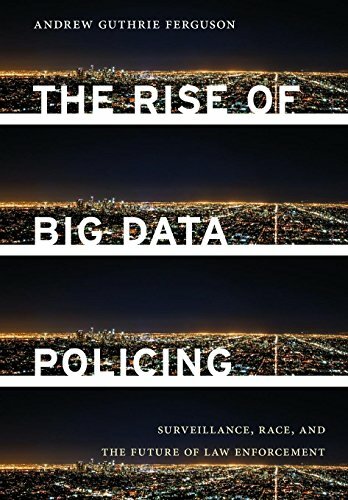 Andrew Ferguson discusses his book The Rise of Big Data Policing: Surveillance, Race, and the Future of Law Enforcement with Chris Richardson. Ferguson is a Professor of Law at the UDC David A. Clarke School of Law. 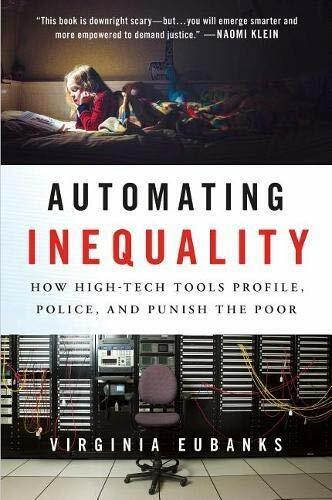 Ferguson teaches and writes about the intersection of technology and the criminal justice system. He is a national expert on predictive policing and the Fourth Amendment. 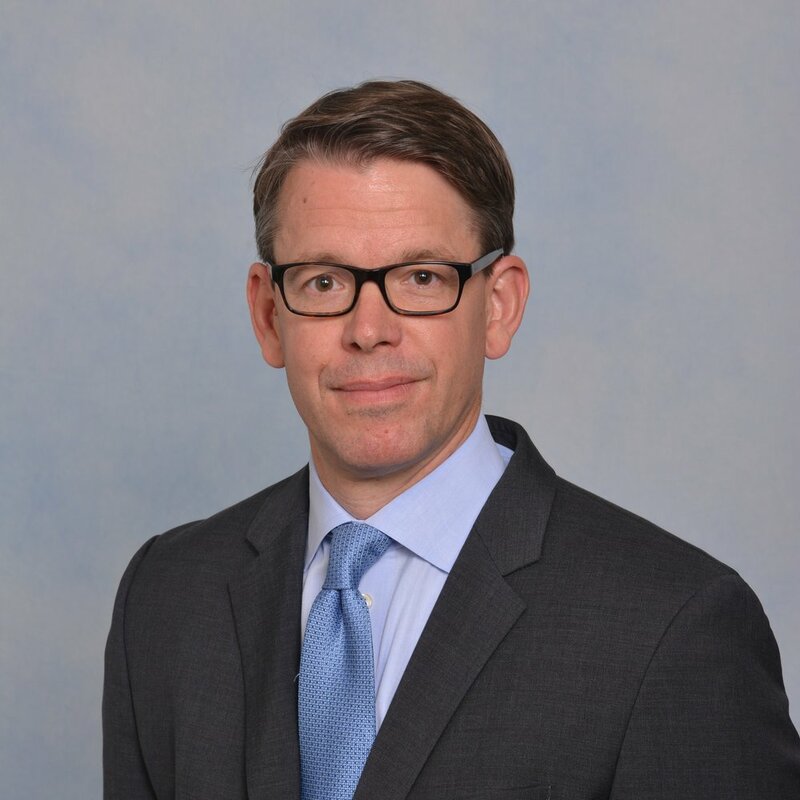 His legal commentary has been featured in numerous media outlets, including CNN, NPR, The New York Times, The Economist, the Washington Post, USA Today, the ABA Journal, The Atlantic (digital), The Huffington Post, and other national and international newspapers, magazines, and media sites. He stars in the “Welcome To Jury Duty Video” in D.C. Superior Court seen by more than 30,000 DC citizens annually. An eye-opening argument into why racial and gender bias is embedded in artificial intelligence. 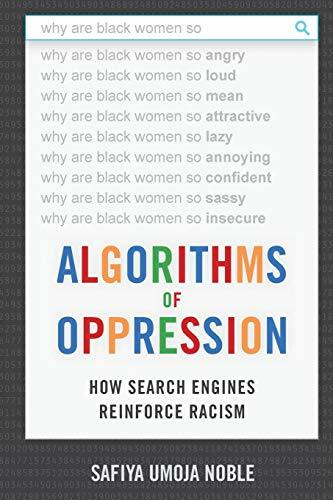 A powerful warning about the seduction of data-driven social justice solutions and the discrimination inherent in their use. 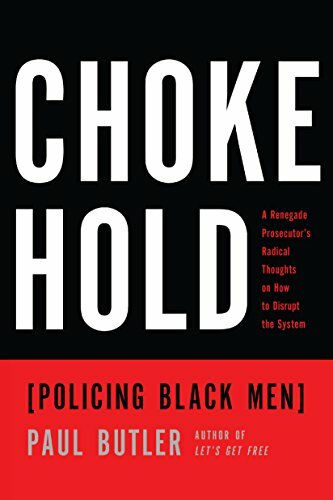 A no holds barred indictment of the racial bias in modern policing told by a former prosecutor and current law professor. 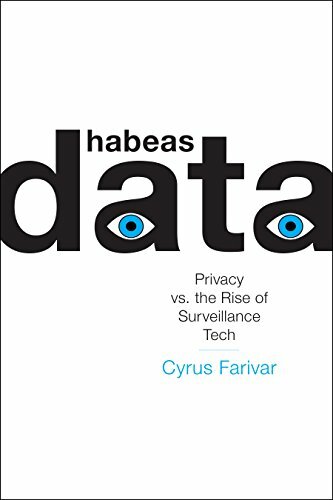 A fascinating look at the stories behind the cases that define civil liberties in the age of surveillance. 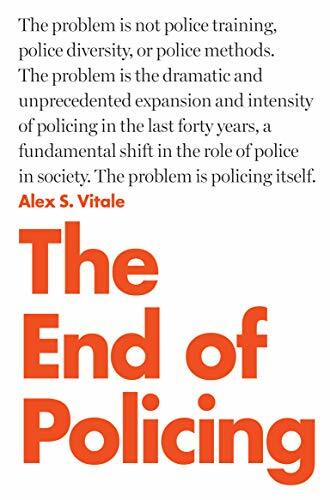 A groundbreaking indictment of the very idea that police should be considered public safety agents as opposed to agents of social control.